A flat or superflat world in Minecraft is a world with no features on its terrain such as trees, hills, and bodies of water. By default, a flat/superflat world consists of a layer of bedrock, two layers of dirt, and one layer of grass. 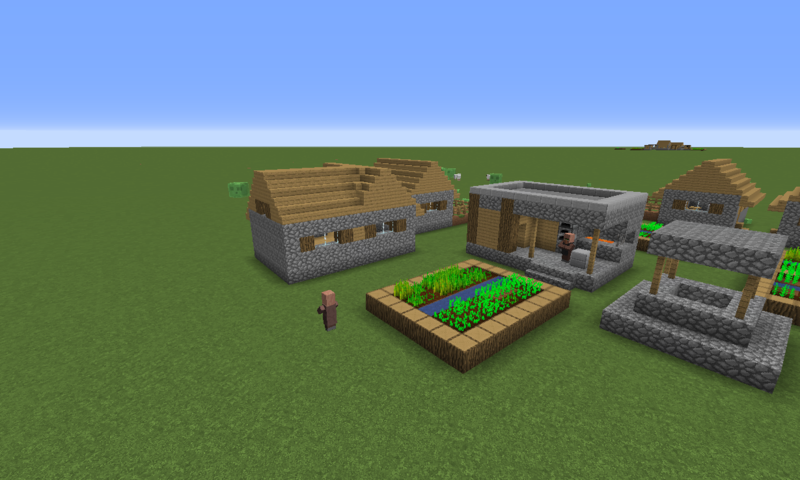 Villages and mobs will also spawn on this world. Spawning of other structures and terrain features can be included through custom the configuration for the world generation. 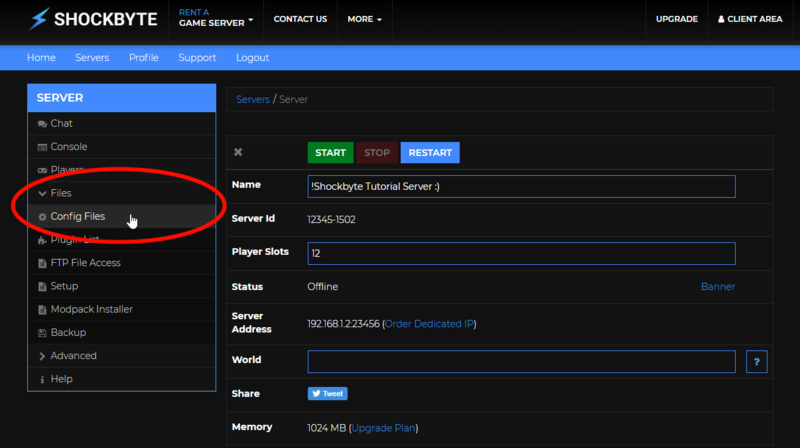 Log in to your server's Multicraft panel (https://mc.shockbyte.com). If you have more than one server, select the server with the world you would like to reset. Stop your server if it is currently running. On the left sidebar menu of your Multicraft Panel (https://mc.shockbyte.com/), navigate to Files > Config Files. On the Config Files page, select Server Settings. Locate the option called level-type and type FLAT on the textbox next to it. After you have set the level type to FLAT, save the settings by scrolling to the bottom of the page and clicking on the blue Save button. If you have an existing world, you must reset/delete this before starting your server by following this guide: How to Reset your Minecraft World. After you have reset your server's world, start your Minecraft server to allow for a flat world to be generated. That's it! You have successfully changed your Minecraft server world to flat. If you encounter difficulties in configuring your level type, feel free to contact us and we can assist you with this.